Fresh voices bring some of the most famous names in history to life. 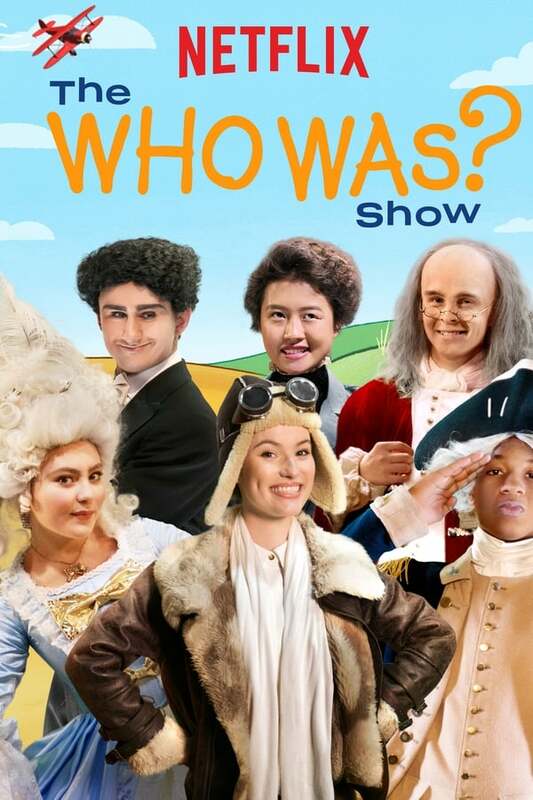 A live-action sketch comedy show based on the series of best-selling books. Policajti z předměstí is a Czech television comedy series which premiered on TV Nova. In 1999, 21 episodes were aired. Second Sight was a British television crime drama written by Paula Milne that aired on BBC One from 2000 to 2001.